Providing you peace of mind in your important real estate decision! 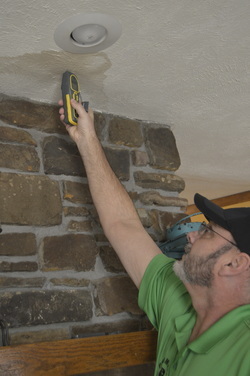 Promise Home Inspections provides certified residential home inspections in Northwest Arkansas (NWA) including Benton and Washington County, Fayetteville, Farmington, Prairie Grove, Springdale, Lowell, Rogers, Bentonville, Bella Vista, Siloam Springs, Fort Smith, and Van Buren. ​Promise Home Inspections works with buyers, sellers, and homeowners to offer comprehensive home inspection services. Buying or selling a home is a big decision and you need a qualified and trusted home inspector to assist in providing information regarding the condition of this home. I inspect homes to determine if any repairs should be made or disclosed before the sale of the home and to ensure that the structure of the home is sound. Armed with the detailed home inspection report I provide, you can make your real estate transaction decisions fully informed with greater confidence. Contact us today for a quote and to get the peace of mind you're seeking in this important real estate transaction decision. 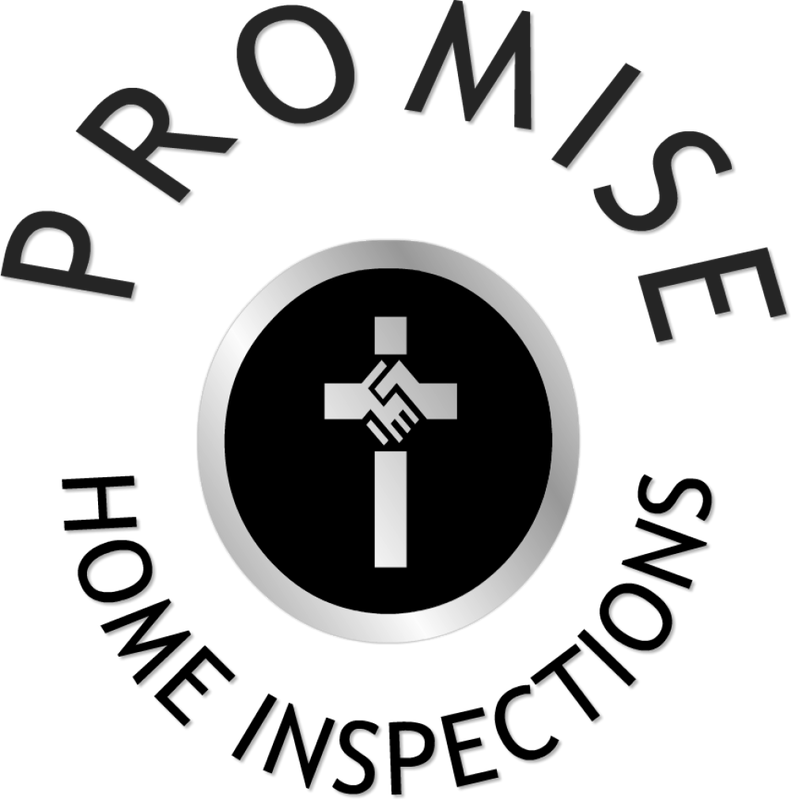 My Promise to you is simple- a thorough, unbiased, professional inspection. 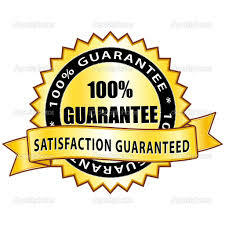 If you are not 100% satisfied with the inspection, you pay absolutely nothing for the inspection. The reason buyers and sellers are making Promise Home Inspections their #1 choice in NW Arkansas! ﻿My #1 goal in to ensure you are provided accurate and detailed information regarding the current condition of your prospective home so that you can make an informed purchasing decision. The report you will receive is professionally prepared, easy to read and understand, illustrated with pictures, and enumerates systems/components of the home that are defective and in need of repair. If you are not 100% satisfied with the inspection, you pay absolutely nothing for the inspection..
Providing top notch certified residential home inspection services in Northwest Arkansas, Washington County, Benton County, Fayetteville, Farmington, Springdale, Lowell, Rogers, Bentonville, Bella Vista, Siloam Springs, Fort Smith, and Van Buren.